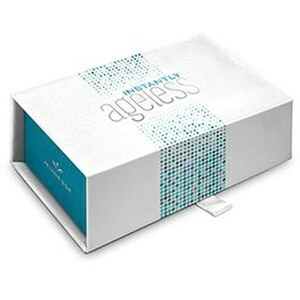 Turn back the hands of time with Instantly Ageless. Infused with the revolutionary ingredient Argireline, a peptide which promotes the same results as botox, the skin conditioning complex evens skin tone and boosts radiance. Fine lines and wrinkles are smoothed and puffiness is reduced for youthful, glowing skin.